Where Are All The Balcony Gardens, New York City? 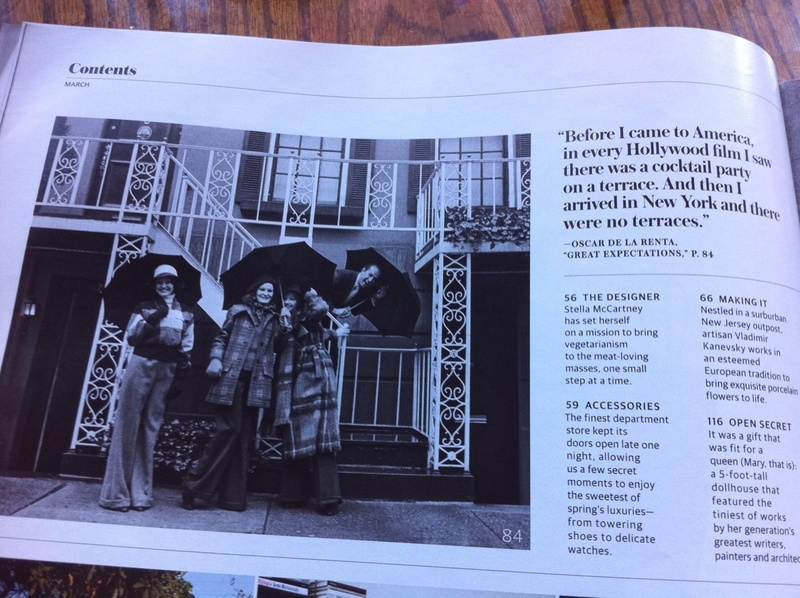 Did you happen to catch this great quote from Oscar De La Renta in the Wall Street Journal Magazine? So true, but at least we have plenty of cocktail parties! I can’t wait to start hosting parties on our new roof garden. 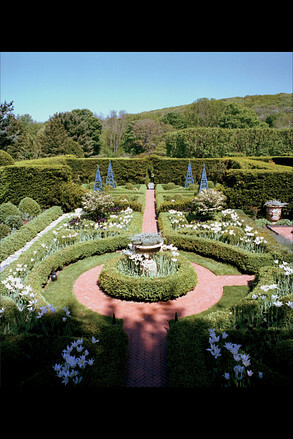 The photo is from Oscar DeLa Renta’s garden in Connecticut.